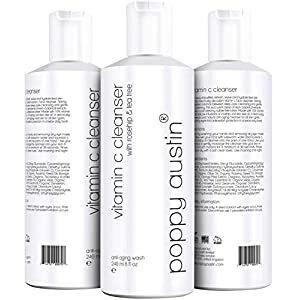 Melt away impurities, refresh, revive and hydrate tired skin with a luxuriously decadent Vitamin C Face Cleanser from Poppy Austin. 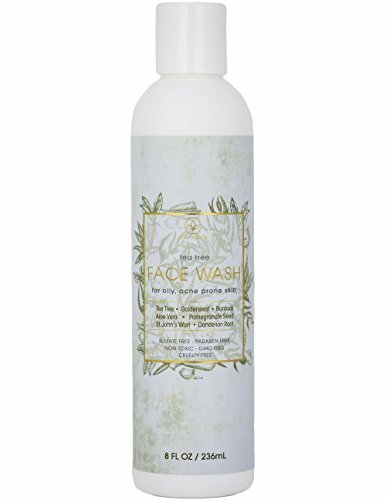 Striking the perfect balance between deep pore cleansing and gentle skin softening, this succulent blend of fresh botanical extracts delivers a soft dreamy sulfate free lather, for a simply stunning spa-quality face wash. Made with 15% Vitamin C to eliminate free radicals, and delicate infusions of Organic Aloe Vera, Rosehip and Tea Tree Oil. 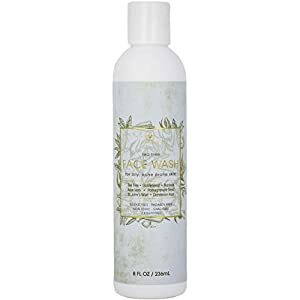 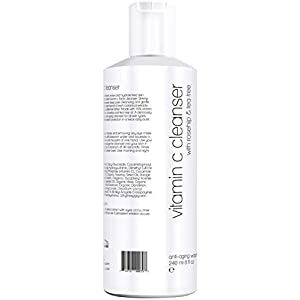 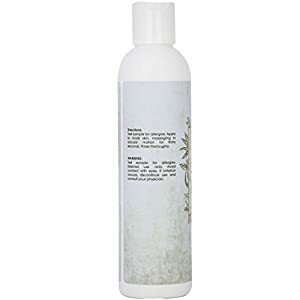 A deliciously lightweight and natural anti-aging cleanser for all skin types, providing eight-fold antioxidant protection in a twice daily burst. To reduce the appearance of fine lines and wrinkles, lighten age spots and hyper pigmentation, reduce inflammation, and directly tackle all other signs of premature aging. 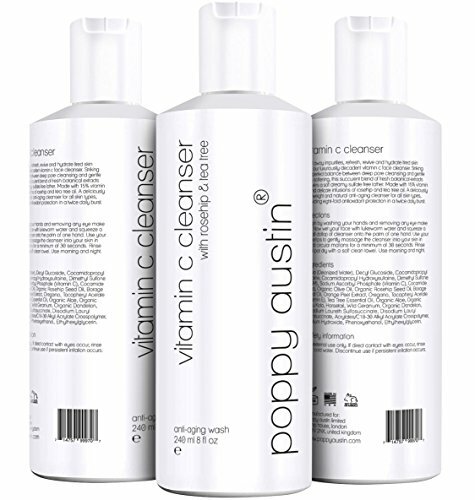 Beautifully finished in a sustainable silk screen printed 8 oz container with authentic Poppy Austin branding. 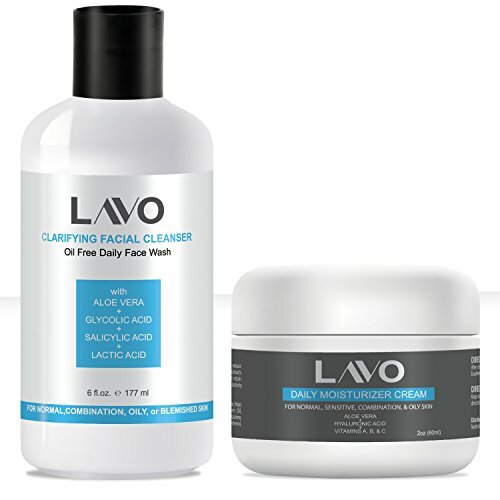 Fresh Batch 19837 February 2018.